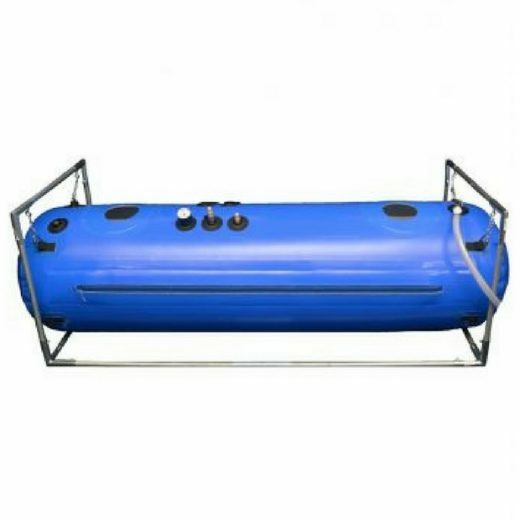 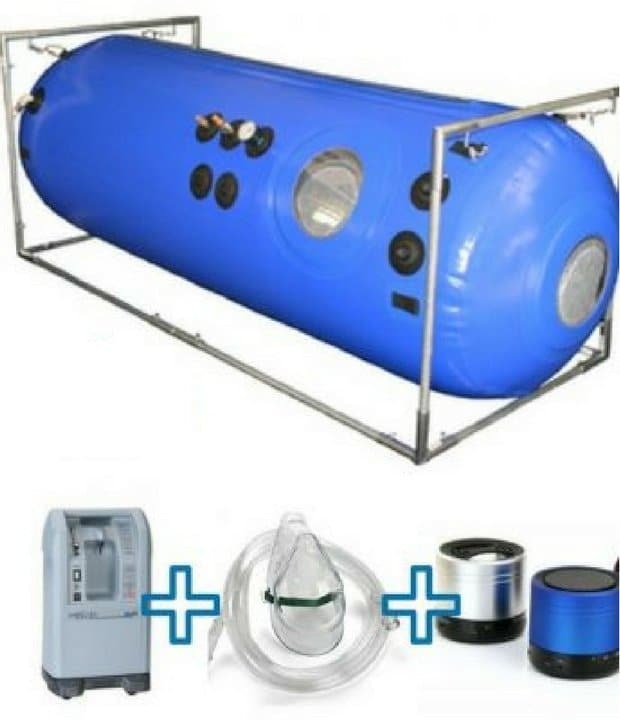 The 34 inches Hyperbaric Chamber BUNDLE will save you money and time by giving you everything you need to get started and enjoy your hyperbaric oxygen therapy experience. 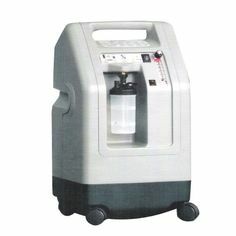 Comes with a 5L Oxygen Concentrator or you can upgrade to the BIG 10L Intensity Oxygen Concentrator the is high powered. 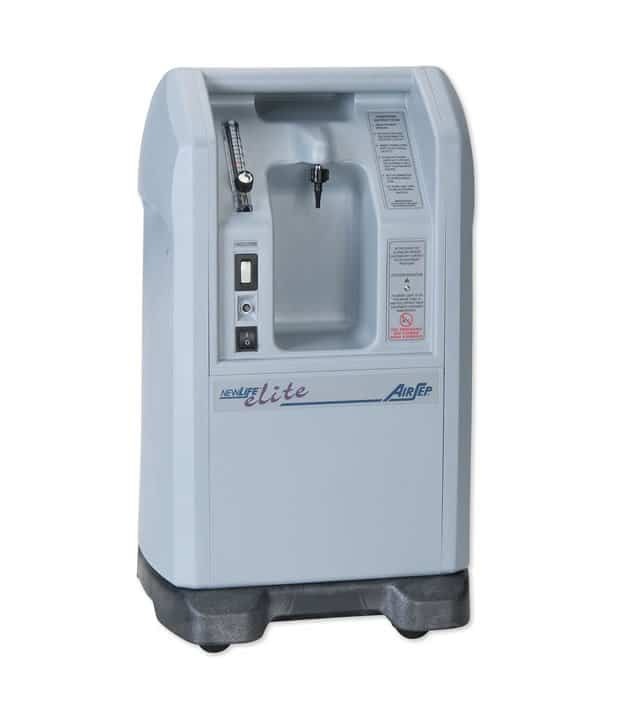 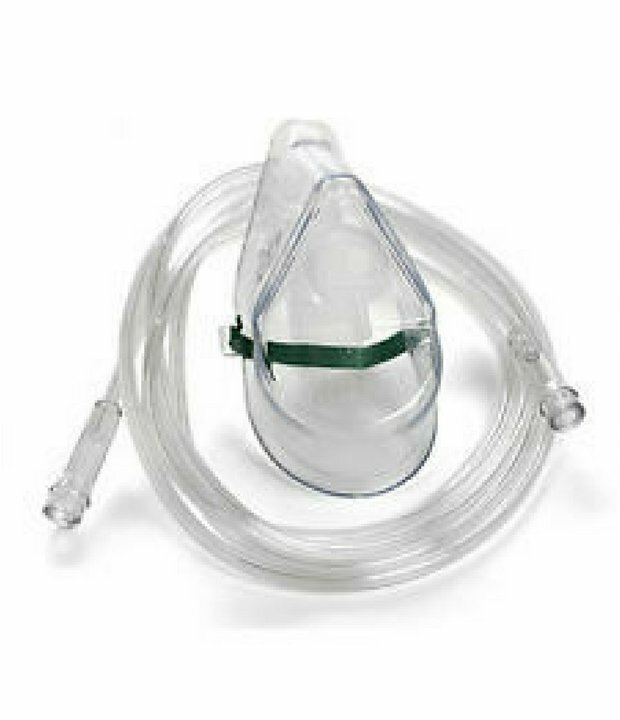 This oxygen concentrator is great for use within both home care and health care office. 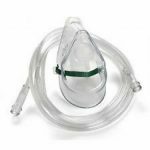 This power-efficient concentrator provides up to 95% oxygen under high pressure and high flow to create an outlet pressure that functions at up to 3 times the rate of other concentrators. 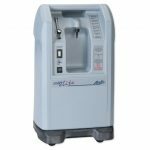 Featuring a quiet and efficient operation with its PowerSurge technology, this concentrator efficiency and reliability makes it a very popular unit among both patients and caregivers alike. 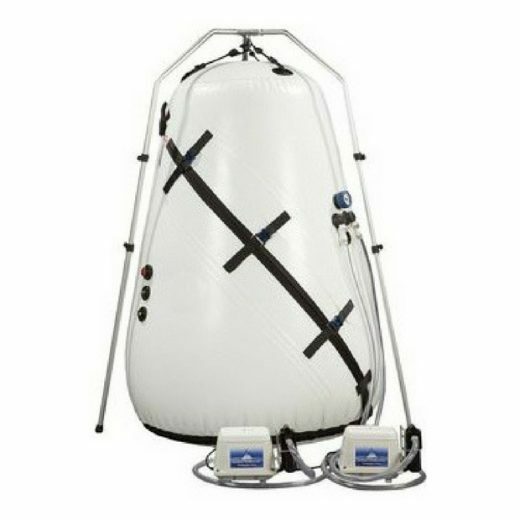 If you like you can Upgrade to BIG 10L Intensity for $500, with your 34 inches Hyperbaric Chamber BUNDLE purchase. 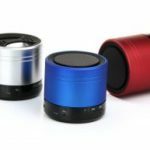 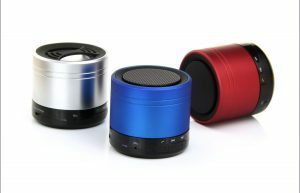 We Offer The Only Custom Wifi Speaker Free with you BUNDLE purchase. 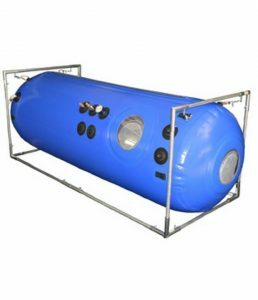 You can stream you favorite music and rock out during your hyperbaric oxygen therapy session. 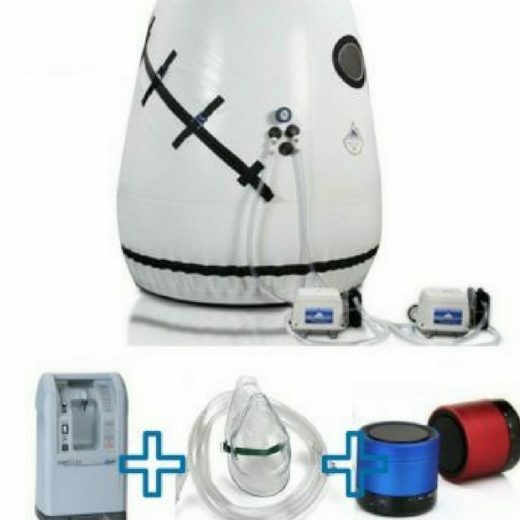 Wifi or bluetooth speakers should be used outside of the hyperbaric chamber.